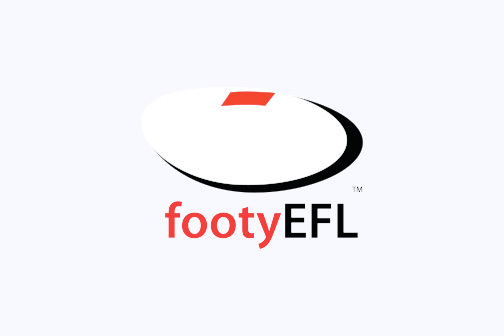 East Burwood Rams Junior Football Club will be running a Friday Night Auskick program during the 2019 season. Or to check out the official Auskick web site and register there, visit aflauskick.com.au and enter East Burwood. If you’d like more information about Auskick in East Burwood, please email eastburwood.auskick@gmail.com.